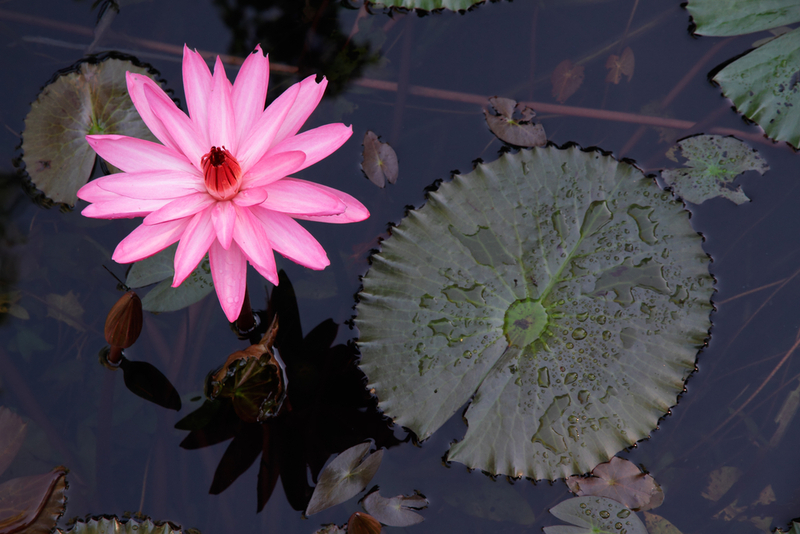 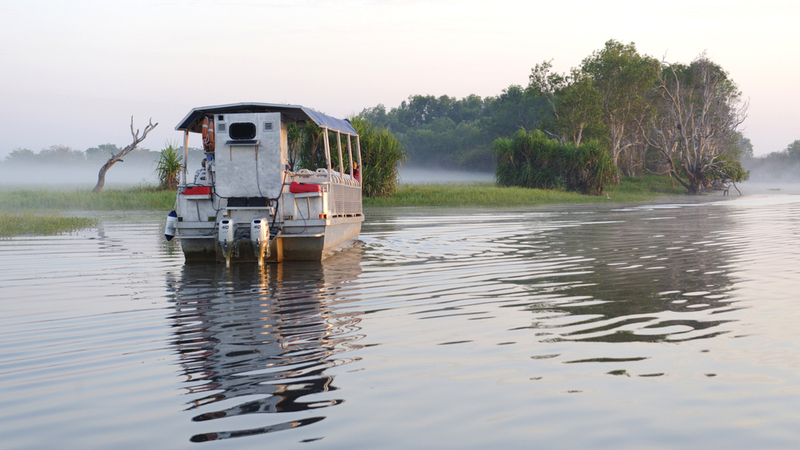 The Yellow Water Cruise is one of the must do cruises in Kakadu National Park. 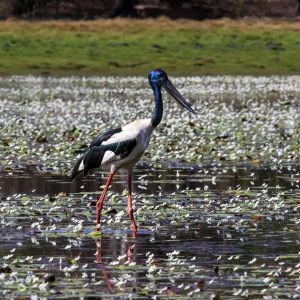 The cruise departs from Cooinda, which is 55 kms from the township of jabiru (the only town situated in Kakadu National Park). 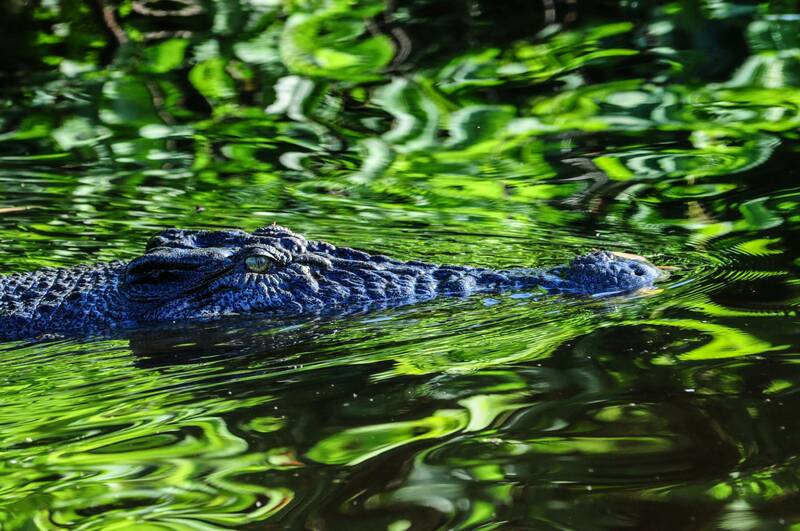 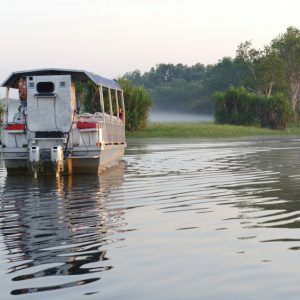 Sit back and relax on a guided cruise on the Famous Yellow Water Billabong. 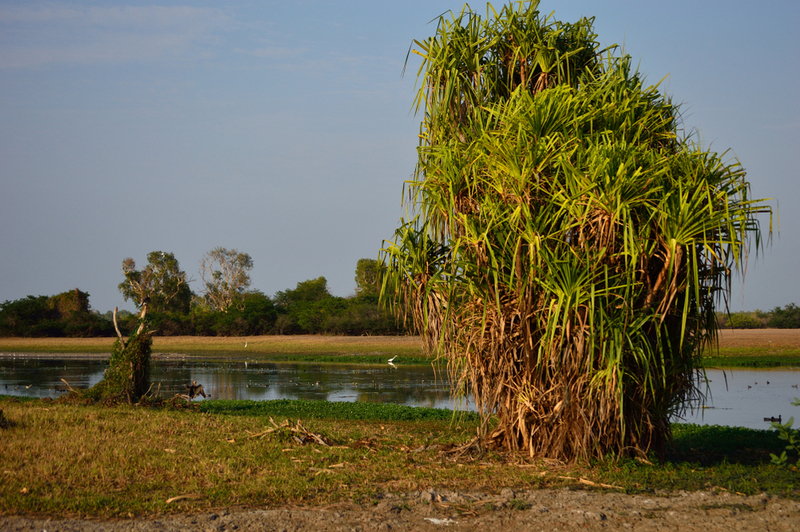 Yellow Water Billabong is located at the end of Jim Jim Creek, a tributary of the South Alligator River. 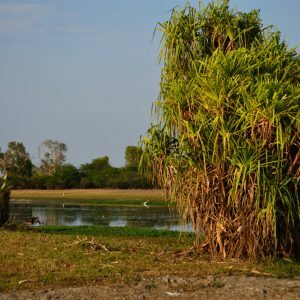 The South Alligator river system, which is the largest in the Kakadu National Park, is made up of extensive river channels, blackwater swamps and floodplains. 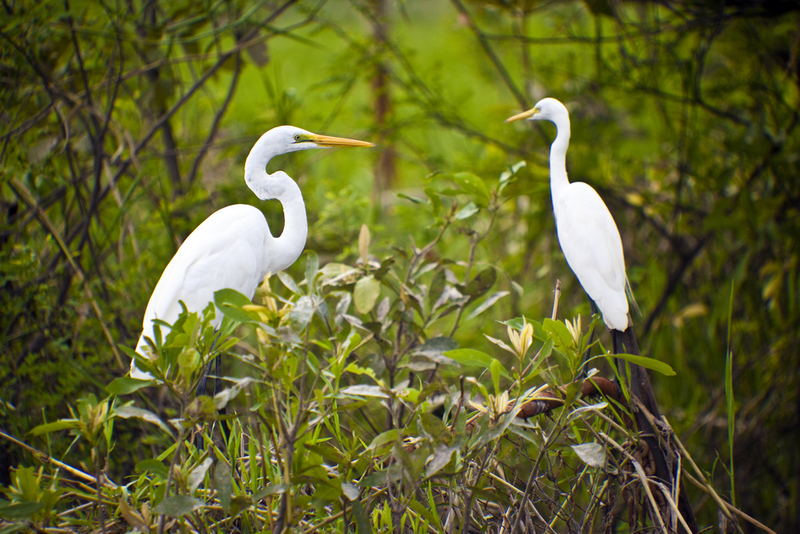 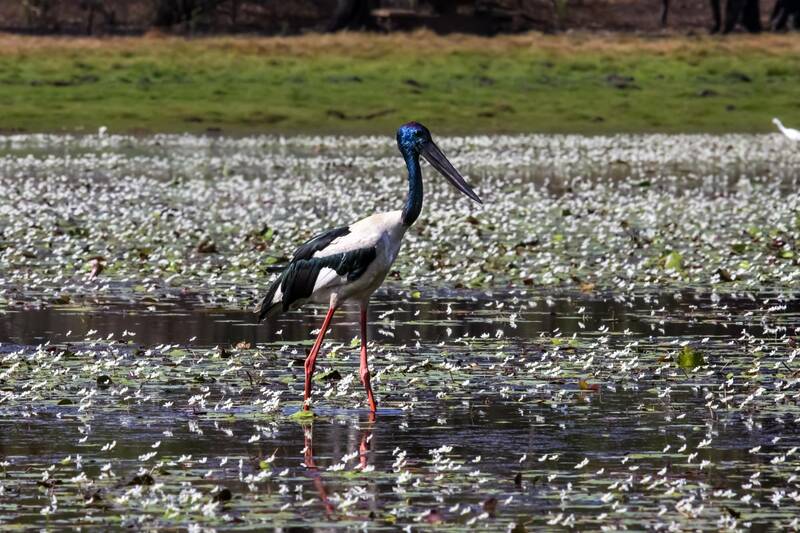 One third of Australia’s bird species are found in Kakadu, and 60 species are found in the wetlands. 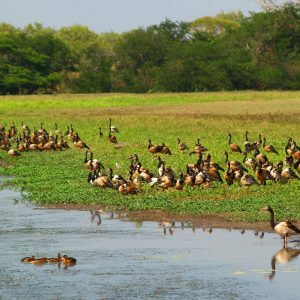 Some of the birds you may encounter here are Whistling Ducks, Magpie Geese, five different species of Kingfisher, Jabiru’s and Brolga’s. 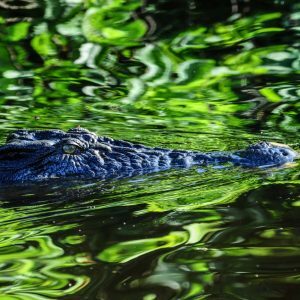 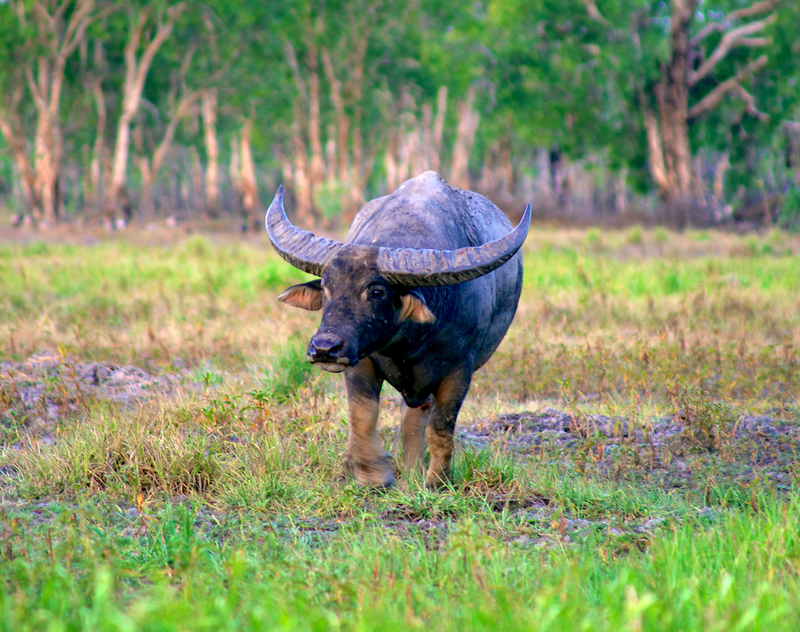 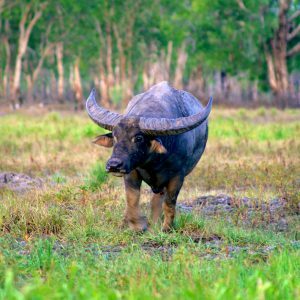 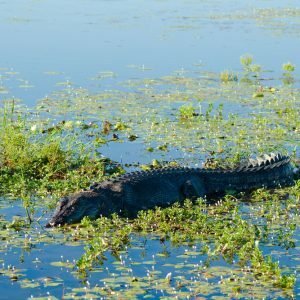 Yellow Water Cruises provides you with a unique opportunity to experience the Saltwater Crocodile in it’s natural habitat, you may even spot a buffalo on the floodplains. 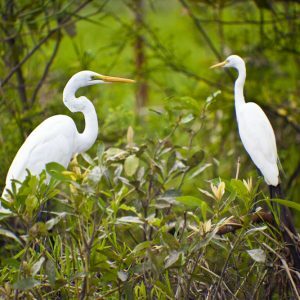 See a myriad of birds, over 60 species. 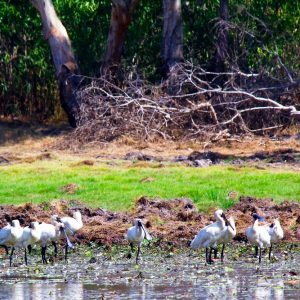 This is a great Kakadu Tour for all ages. 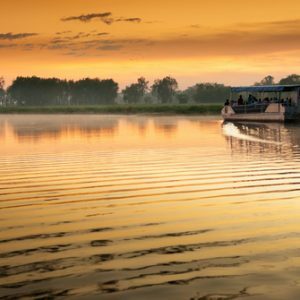 Yellow Water Cruises operate exclusively on the Billabong, running up to 6 cruises a day at various times. 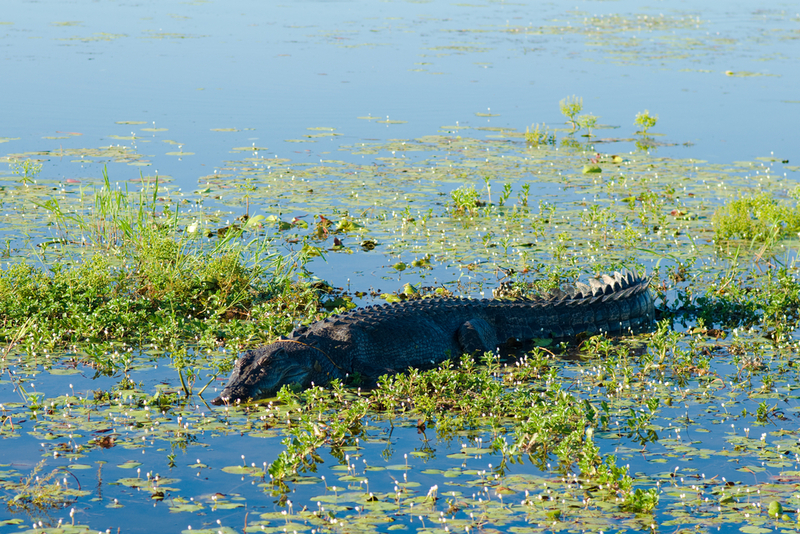 There are 1 ½ hr cruises or 2 hr cruises. 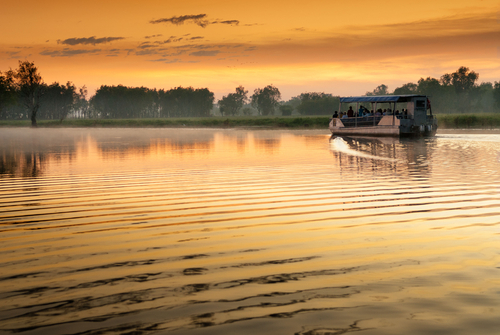 The 2 hr cruises are well worth it as they take in the sunrise or sunset. 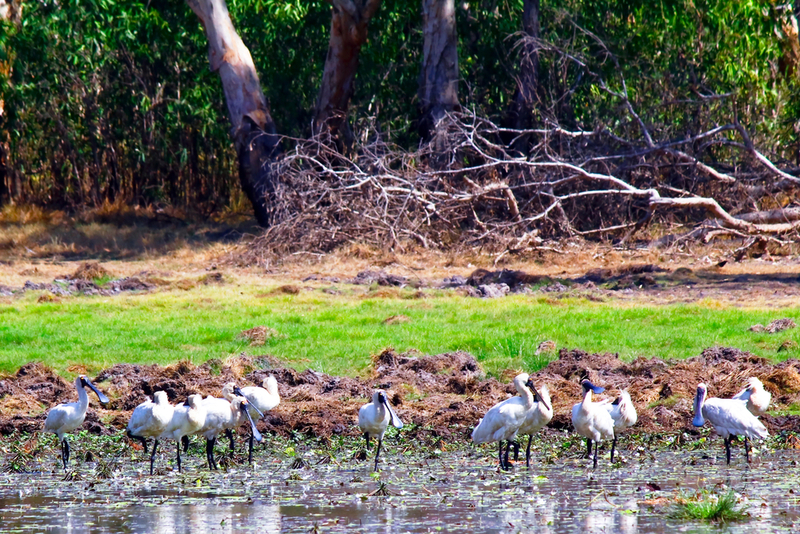 * The sunrise cruise at 6.45am includes a full buffet breakfast at Cooinda Resort afterwards. 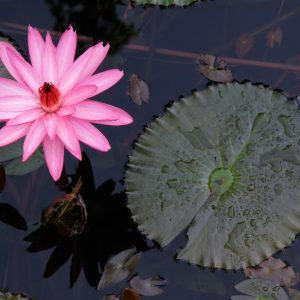 NOTE:*Children aged 5-15 years. 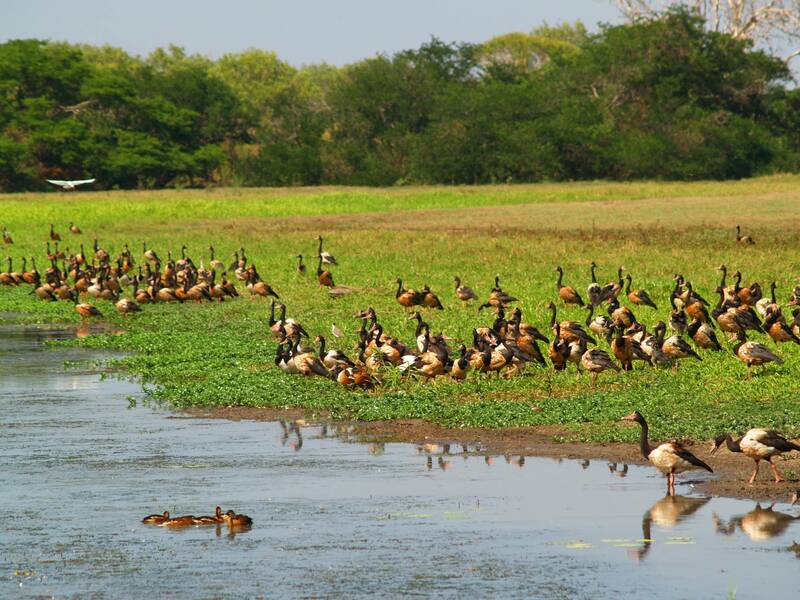 4 years and under travel free of charge on this Kakadu tour.